The Toronto-based company is reclassifying the gold reserves at the project straddling the border between Chile and Argentina following a January decision by Chile’s environmental authority (SMA) ordering the definitive closure of surface operations at the stalled project. 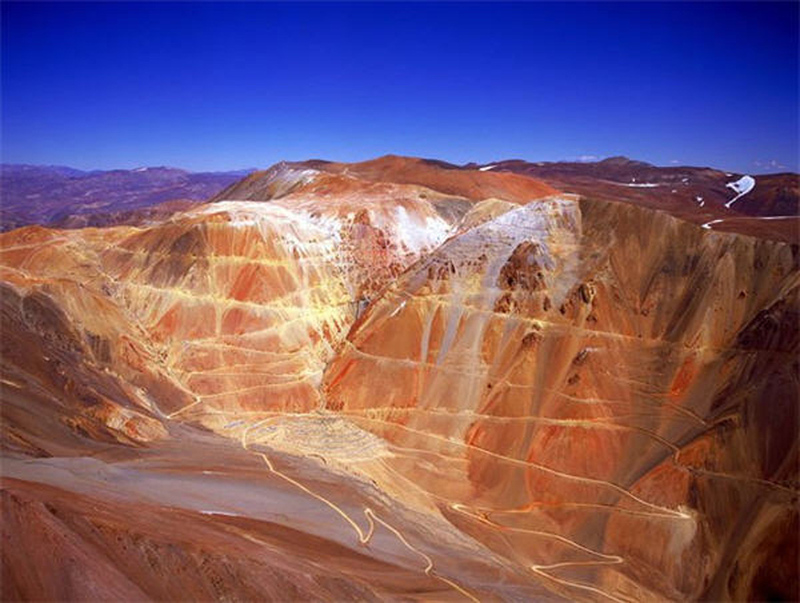 Barrick also said it had formed a working group with China's Shandong Gold to study a potential partnership at Pascua-Lama, building on its existing joint venture at the nearby Veladero mine. The gold and silver project has been on hold since 2013, when a court ordered the company to halt construction over environmental concerns. Later that year, Barrick shelved the project after costs ballooned to more than $8 billion and the price of gold went into steep decline. The originally envisaged mine would have ranked near the top of gold mines by output with 800,000 to 850,000 ounces of gold and 35 million ounces of silver per year in the first full five years of its 25-year life. Shares in Barrick are worth $15.7 billion in New York after losing 29% of their value over the past year.